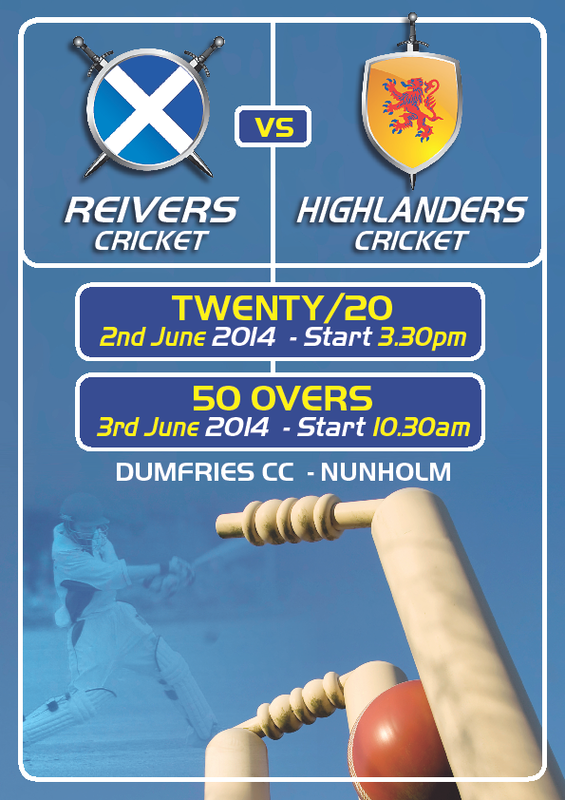 Scotland Reivers take on the Scotland Highlanders in two games next Monday and Tuesday (2/3 June) at Dumfries Cricket Club at Nunholm in the North Sea Pro Series. The sides play a Twenty20 match on the Monday from 3:30 to 7pm (approx.) and a one day 50 over game on the Tuesday from 10:30 to 6pm (approx). 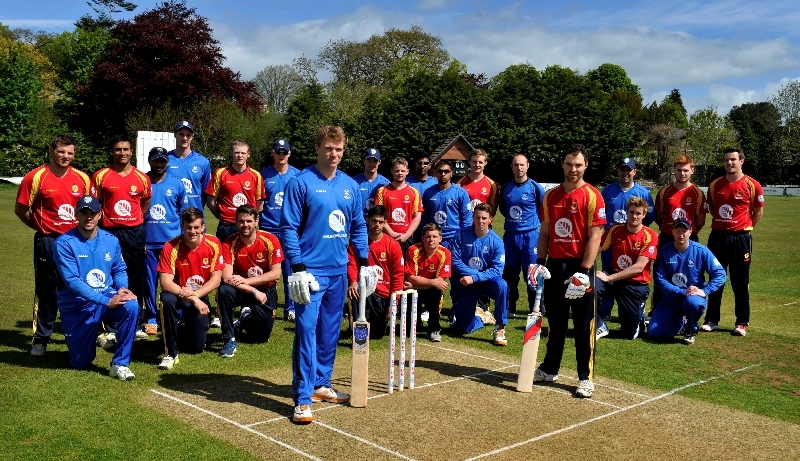 The North Sea Pro Series is Europe’s new professional cricket competition and features four teams, two from Scotland and two from the Netherlands. The competition involves the best cricketers in Scotland and with Dumfries players, Scott Beveridge and eighteen year old Niall Alexander, playing for the Reivers over the last two weekends, local players could be vying for the Good Man Home Improvements Man of the Match and the Atack Plumbing T20 Man of the Match awards in these two games. For the Highlanders, Michael Leask, who was Man of the Match in the recent Scotland v England match hitting 42 in just 16 balls, can be expected to feature in the Highlanders line-up. The Highlanders squad also includes the Scotland Captain Preston Mommsen with Scotland players scattered across the two sides. Durham players, Calum MacLeod, and recent Durham debutant Gavin Main are in the Reivers camp as is Scotland’s record one-day wicket taker, spinner Majid Haq. The matches, and the series, can be followed at www.twitter.com/NorthSeaPS .